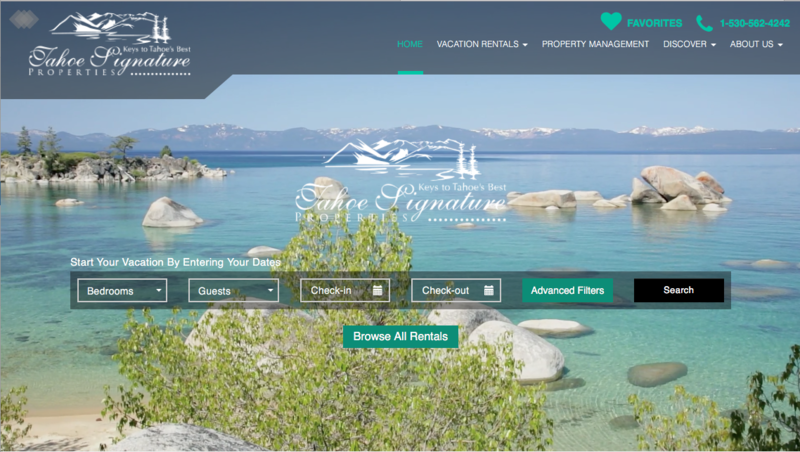 Tahoe Signature Properties specializes in the best activities and attractions to help their guests build their dream vacation. It’s no wonder they feature Anderson’s Bicycle Rental as a great activity for the whole family. When you visit Tahoe, especially with your family, you want the best! Anderson’s Bicycle Rental was established in the Summer of 1978. Still located in the same great location, the ONLY bike rental on the South Shore, located at the beginning of the National Forest Bike Trail ( Pope/Baldwin Trail) – Voted Best of Tahoe. From our location you can park and ride directly to the trail, never having access any busy streets or highways. There are many sites and attractions along the way! Pope Beach – Camp Richardson Resort (Beacon Bar and Grill and Ice Cream Parlor) – Tallac Historic Site/Valhalla – Kiva Beach ( Dog Friendly Beach) – Visitors Center – The Stream Profile Chamber (which is a cut-a-way view of the stream from an underground observation exhibit and Rainbow Trail ( approx 1/4 mile beautiful scenic walk through meadows and along the stream) – Baldwin Beach (Locals favorite beach) and Fallen Leaf Lake. All Beach access is free on bikes and easily accessed from our location. 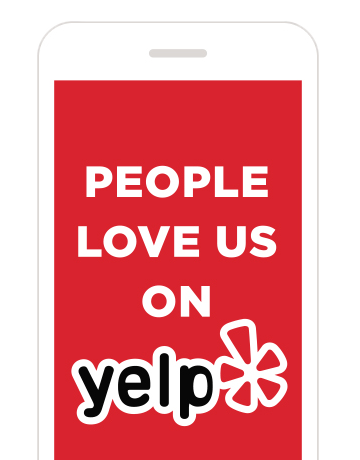 Book with a local expert that lives and plays in North Lake Tahoe!.We’re always available to answer your questions.